Pepsi! 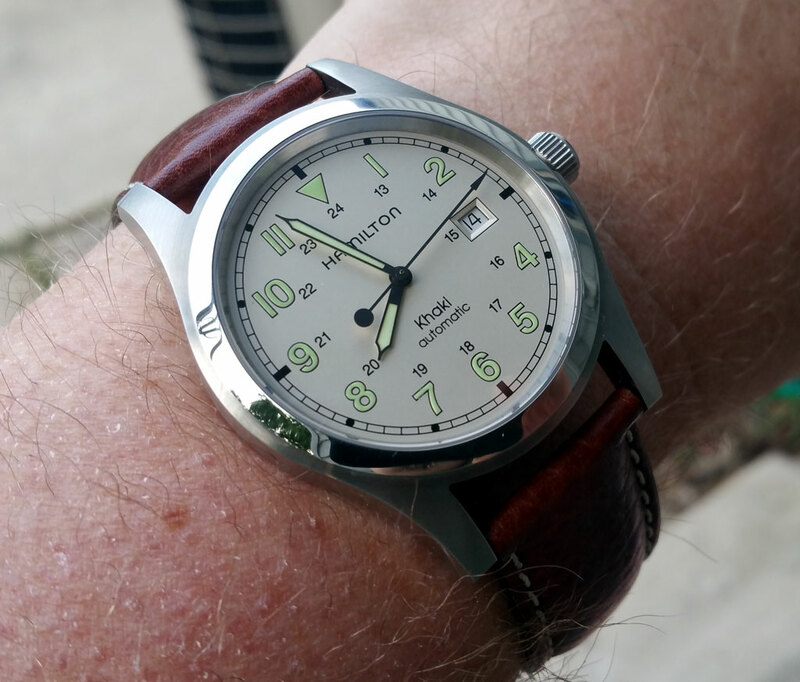 Wearing the Hamilton Khaki field automatic. Watches and pi are inextricably linked. 360° of time-telling on an analog watch!